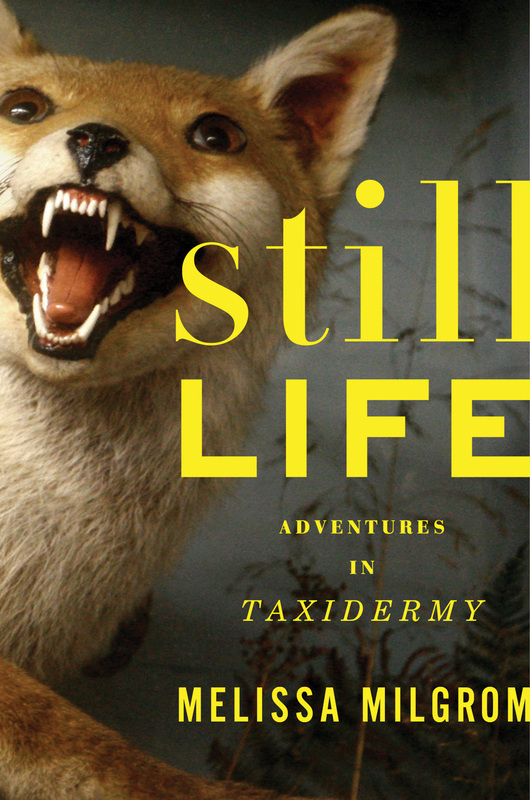 Still Life is a nonfic look into the world of taxidermy. The author delves into lots of different aspects of the field - practitioners, arteests, historical context, and competitions. After a slow-ish start, I totally fell into this book. Did you know that one of the categories for competition is making a speciman from totally different animals. If you aren't sold at that bit of info, then I don't understand you at all. 7/10.